Played 100 million times across the world! Teach Your Monster to Read, has now been played 100 million times across the world! 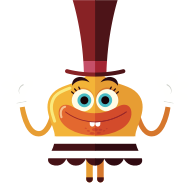 The award-winning educational game helps children learn to read by taking them on a magical journey, meeting colourful characters along the way and collecting fantastic rewards. 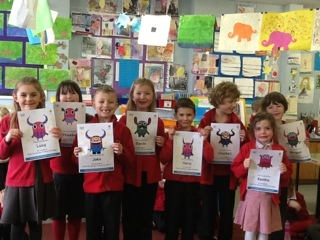 As children teach their own monster to read, they rehearse a range of essential reading skills; matching letters to sounds, blending, segmenting, tricky words and reading full sentences. 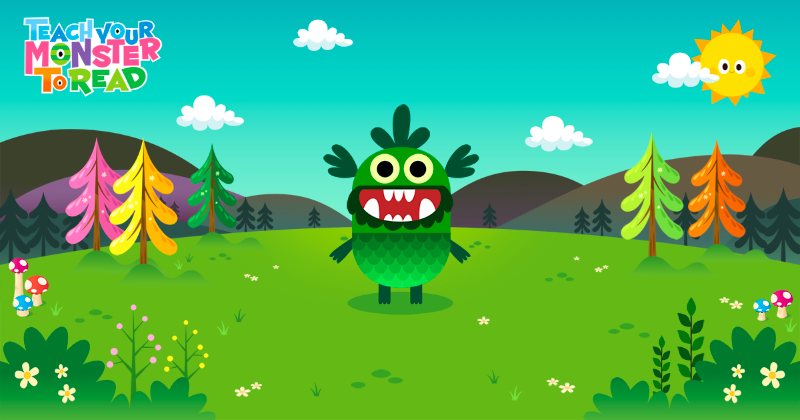 The first game is called 'Teach Your Monster to Read: First Steps' and it was launched 2013. There are now 3 games, which are available in one app on smartphone and tablet, as well as free on the web. The games have been played in almost every country in the world. Over 11 million children have now played the games. The games are played by around 1 to 2 million children every month. The BAFTA-nominated game is funded by the Usborne Foundation, a charity set up by Peter Usborne and his children, Nicola and Martin, to support initiatives to develop early literacy. 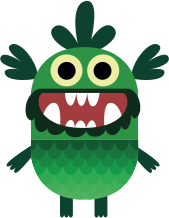 Teach Your Monster to Read also generates funds via app sales, which help to keep the game running as well as fund the foundation's new initiatives.